Electrolux Professional Kitchen Equipment | K.C.S. Every aspect of you commercial kitchen covered. 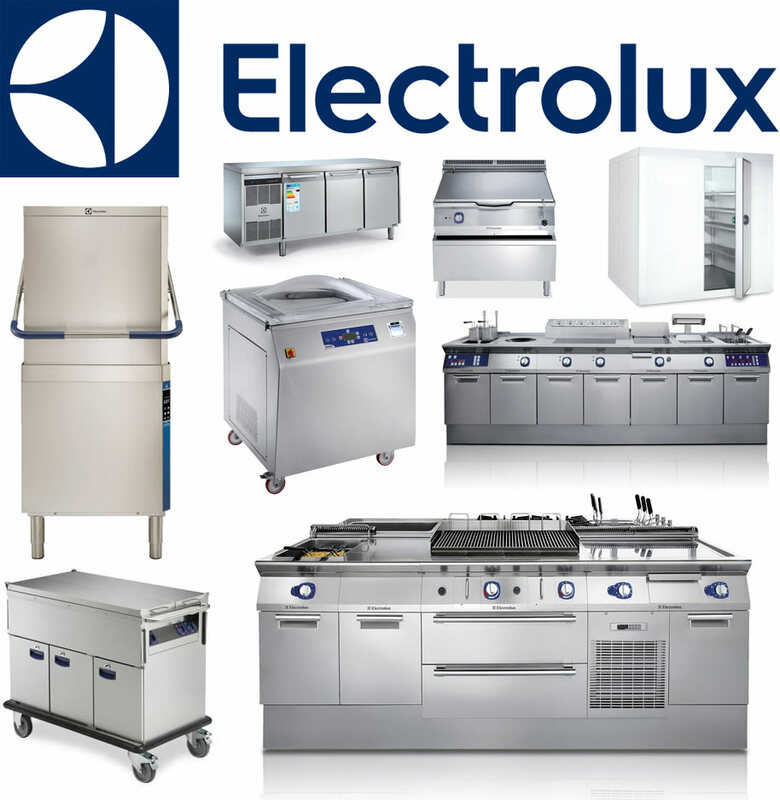 From preparation, cooking and ventilation, warewashing, distribution, and more; Electrolux Professional are able to deliver a wide range of functionality. With over 90 years of creating high quality kitchen utilities, Electrolux Professional has pushed the cooking industry further both within homes and businesses alike. Their technology is constantly innovating; creating faster, more efficient, and greater quality cooking solutions. As we are not tied to any manufacturers, you’re guaranteed to get the best possible deals on parts and equipment we source to you. With ongoing maintenance and servicing plans available, we can provide ongoing support for you commercial kitchen ensuring you’re always up and running.